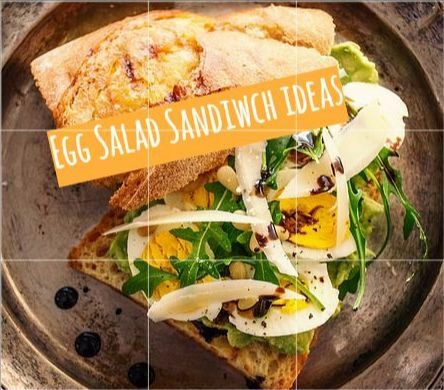 Some people think of egg salad as something easy and plain. 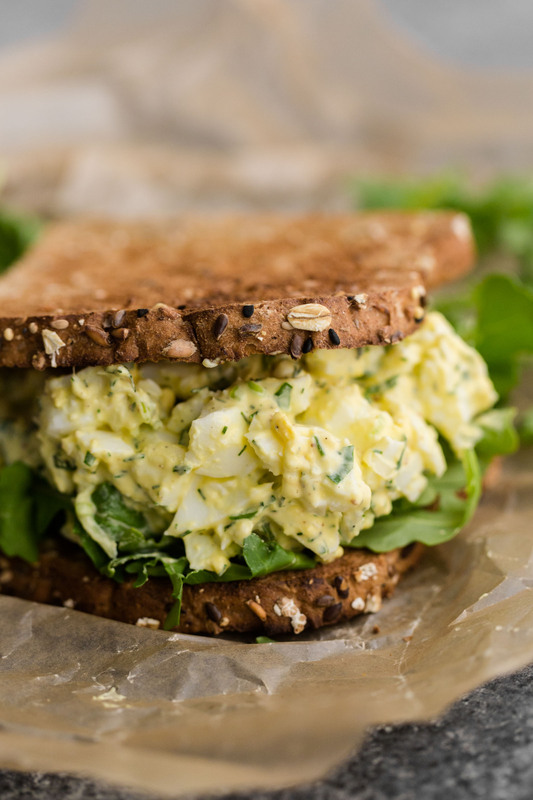 Yes, it's easy to whip up for a quick lunch, but egg salad sandwiches need not be boring! 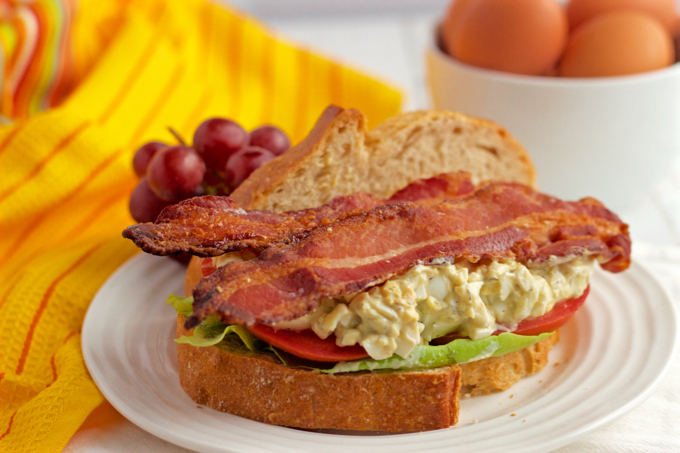 Here are some of the most popular egg salad sandwiches on the internet. These recipes are packed with flavor and they certainly bring excitement to everyday lunch! 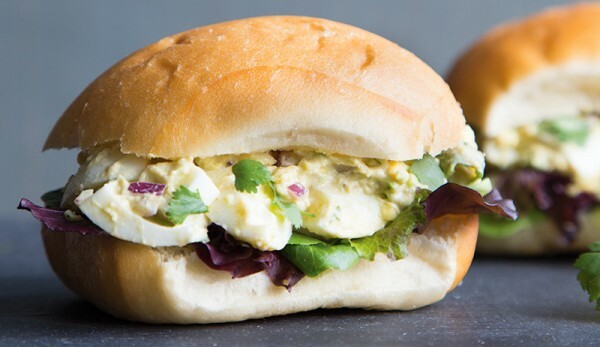 "Gone are the days of your grandma’s boring egg salad recipe. Once your hens start laying those delicious first eggs of spring, you can spice up this old luncheon standby by incorporating some new flavors and, of course, everyone’s favorite vegetable this time of year: avocados. The mayo is kept to a minimum in this recipe because the texture of a perfectly ripened avocado adds a good dose of creaminess—and a lot of healthy fats—into the mix."